It's so ironic. AI can identify objects in nanoseconds, enable cutting edge robotics and perfectly mimic the human voice. But most machine intelligence doesn't understand the basics of everyday life like actions and objects. 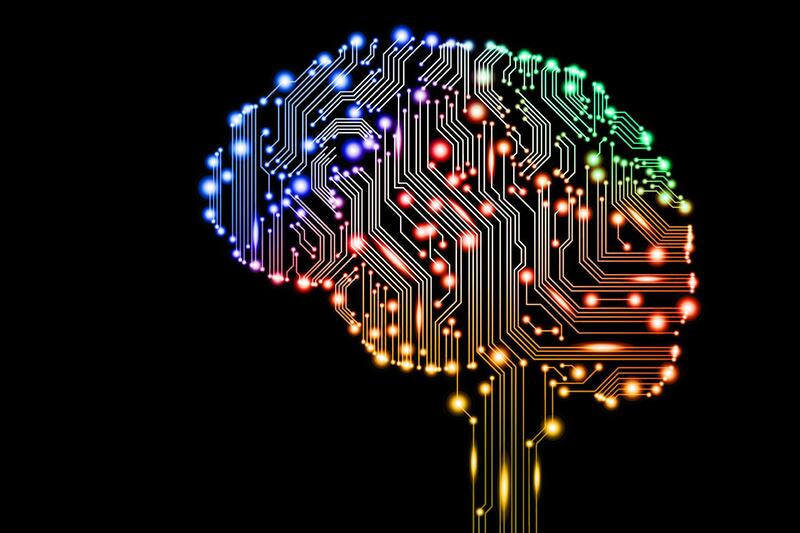 The US Defense Department's Advanced Research Projects Agency DARPA is on a mission to teach AI basic common sense. DARPA calls the initiative the Machine Common Sense Program. They're teaming up with Seattle-based The Allen Institute for Artificial Intelligence. The team is facing a profoundly daunting task. They acknowledge it probably won't be solved in a year to two. DARPA wants to define the problem and make progress on it. AI works extremely well and at warp speeds, for instance on the classification of very specific areas. According to DARPA: "The absence of common sense prevents an intelligent system from understanding the world, communicating naturally with people, behaving reasonably in unforeseen situations and learning from new experiences." The common sense gap is the big barrier between the narrowly focused AI of today and the more general AI applications for the future. Another key fact: not only is common sense lacking in AI, it's also very difficult to define and test. DARPA is investing $2 billion to develop the world's most advanced artificial intelligence technologies and systems.